Last week, the 2017-18 General Assembly opened this year’s session, and in a few weeks they will dig in on their new legislative agenda. 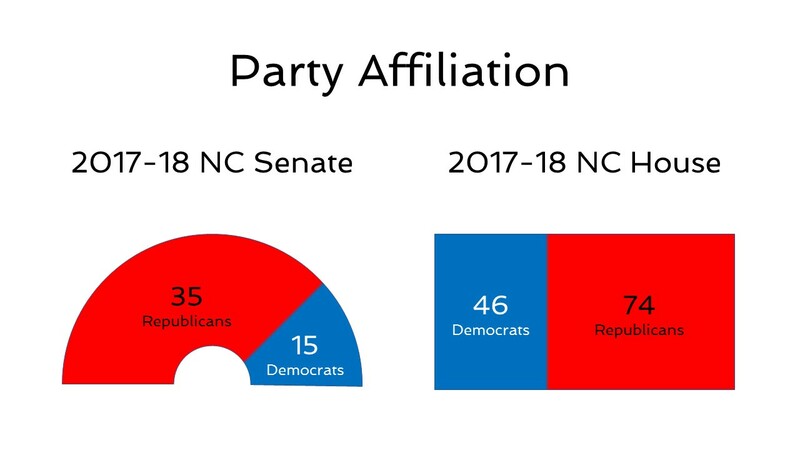 As you probably know, Republicans hold a 74-46 majority in the NC House and a 35-15 majority in the NC Senate. 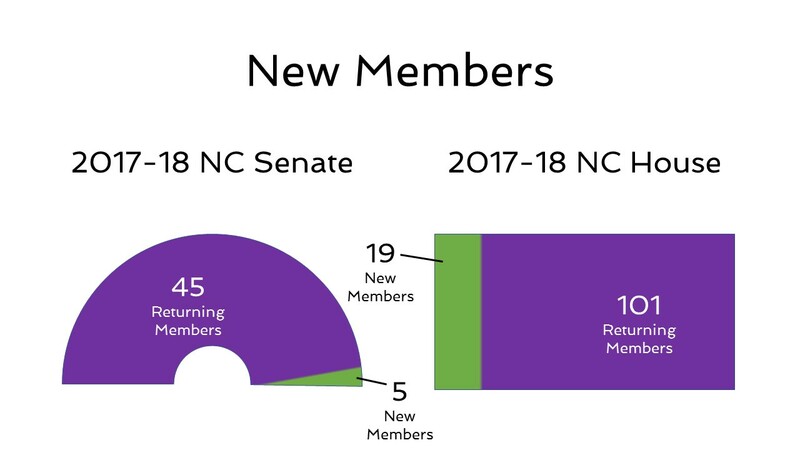 In the NC House, there are 19 new members, seven Democrats and 12 Republicans; in the NC Senate, there are five new members, all of whom are Republicans. Demographic information is important to understanding the composition of the legislature. Instead of looking at the usual race or gender breakdown, we decided to take a look at another bit of demographic information: occupation. Based on NC House and NC Senate Clerk Reports, the leading occupations are attorney, business owner, real estate broker, business executive, and consultant. So how many farmers are there in the legislature? Wednesday, January 11, 2017 Ag Statistics: Farmers Need Them. Farmers Own Them. Growing up on our small farm in Travis County, Texas, I would occasionally see the survey form from the Texas Crop and Livestock Reporting Service on my dad’s desk. Dad retired as a pilot from the US Air Force after a 28-year career, including flying B-29’s during WWII in the Pacific. My parents bought the rural house and acreage in central Texas so that, among other reasons, my two brothers and I could learn the lessons of hard work while they held down jobs off the farm. Little did I know at the time that I would one day be a “bureaucrat” sending out those survey forms to thousands of farmers across the nation. 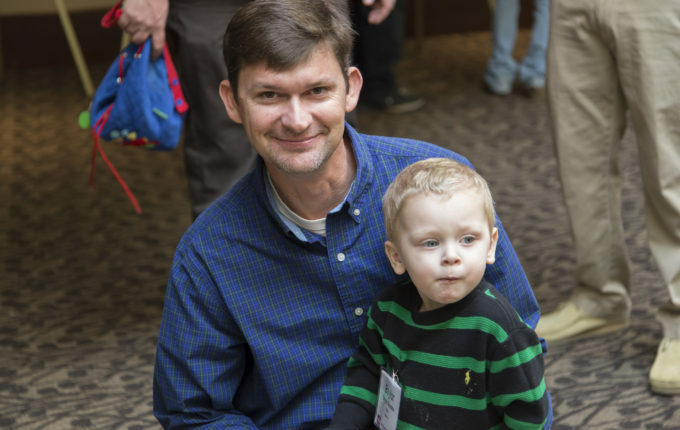 During my 32 ½ years working for USDA National Agriculture Statistics Service (formerly known as the Crop and Livestock Reporting Service), I have seen and measured firsthand the tremendous changes in agriculture – yet the reason for conducting agricultural statistics surveys really has not changed.